So we haven’t posted for quite a while (sorry!)... but we have a good reason! We swear! 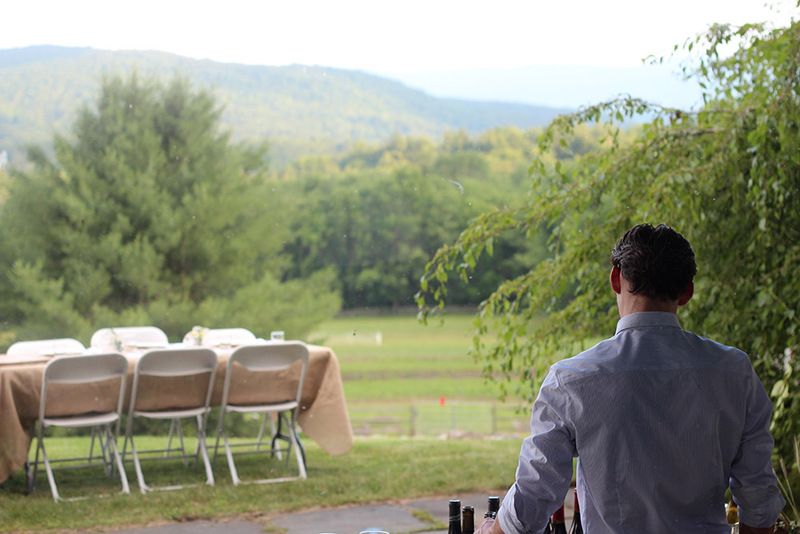 We've really dove head-first into our new lives here in the Berkshires, both personally and professionally, and that's kept us pretty busy. That's why it's fitting that our first blog post in a looooong while should be about the Berkshire Food Guild. Since making the big move, we've become deeply involved with the local food culture in the Berkshires, which is incredibly vital and a huge part of why we moved in the first place. In all of our buzzing about, we've been fortunate enough to connect with so many like-minded, energized and talented people. One of things that we love about our new friends is how unfailingly dedicated they are to their respective crafts. 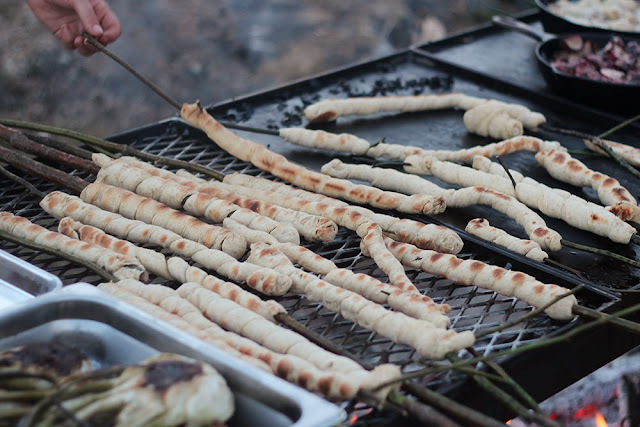 They share our belief that revitalizing food-craft traditions is crucial, and inextricably connected to supporting our local foodshed. And so was born the Berkshire Food Guild, was founded this April by Jake, Jamie Paxton, Jazu Stine, and Jill Jakimetz. 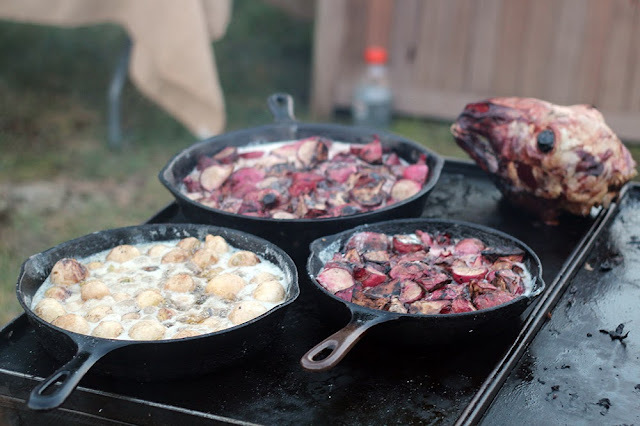 For their premiere event on June 29th, Jake suggested a Midsummer Feast inspired by our time in Sweden and our love for all things Scandinavian. 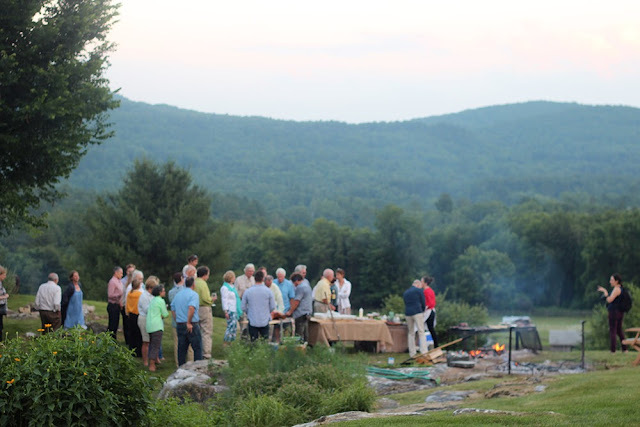 The BFG was lucky enough to find a partnering farm right away- Mill River Farm, an organic and educational farm right here in New Marlborough, started by our friend Jan Johnson. 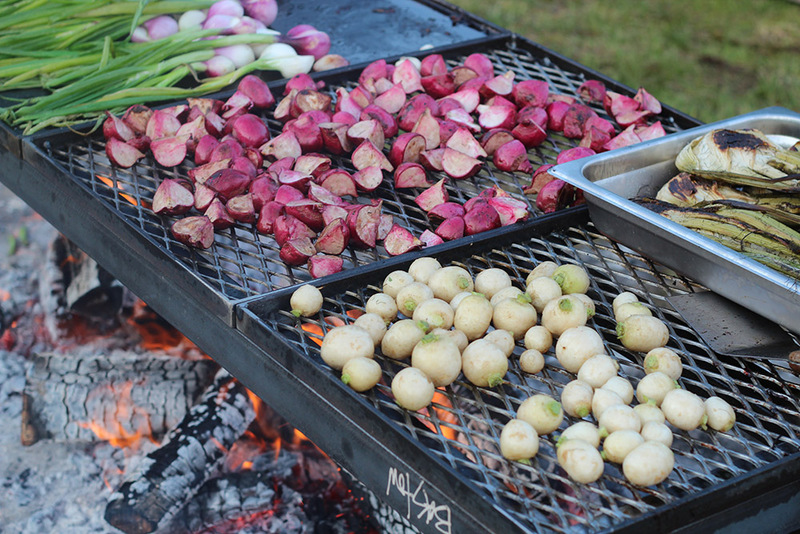 The Midsummer Feast was everything we dreamed it would be. The menu was unusual and exciting, rooted in traditional Scandinavia food, but using all local ingredients. The night started with BFG beverage master Brian Heck pouring biodynamic, natural wines that he imports directly from producers in France. (He later poured coffee he had roasted at his day job: Head Roaster at Barrington Coffee Roasters.) 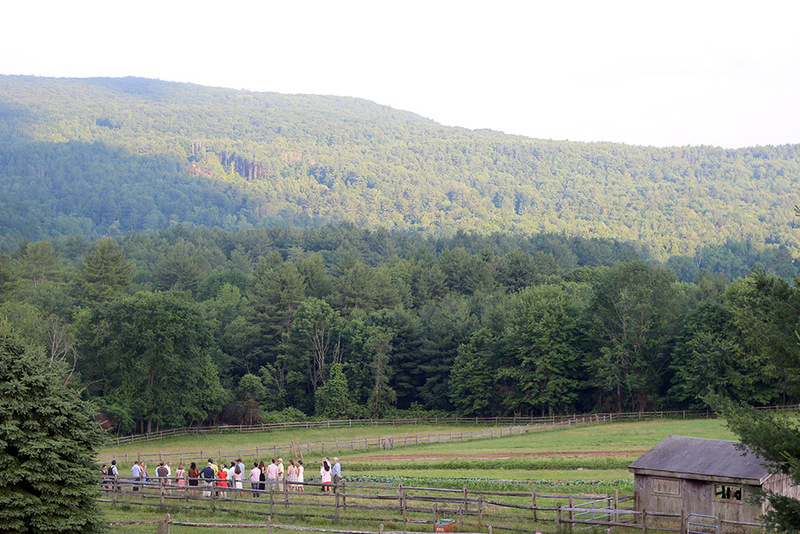 Then, Jan led a tour of her farm, all the while talking about the challenges and joys of sustainable and organic farming. Next, Chef Jamie sent out tray after incredible tray of inventive appetizers like Indian Line pea pesto served on knackebrod that Jill baked using grains from Hawthorne Valley Farm - where she lives and works - that she milled herself. 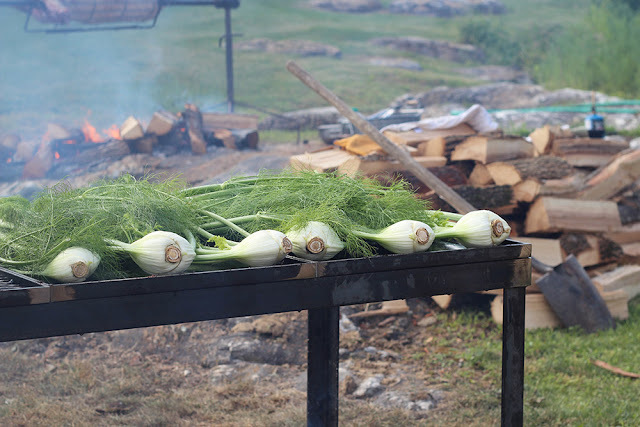 For the main course, Pitmaster Jazu spit-roasted a whole lamb from Kinderhook Farm stuffed with spruce and juniper, while Jamie grilled baby turnips, garlic scapes, and fennel. The food was delicious, the setting was beautiful, and everyone was in a festive mood... but there were a couple of moments that really, truly made the night a success for us. When Jake and Jazu pulled the lamb off the spit, all of the guests rushed over to watch and ask questions. 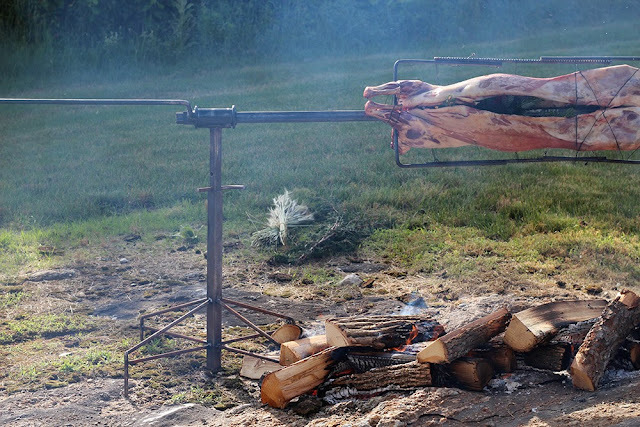 As Jazu carved the lamb, pointing out the different cuts, and describing what made this lamb so special, the shepherd who had raised the lamb stood proudly by his side. We were blown away by the complete transparency of the meal, and the guests' enthusiastic response to it. And then again, at the end of the evening, when Jake asked a departing guest how she felt the event had gone, she said: "Amazing, I have learned so much tonight!" 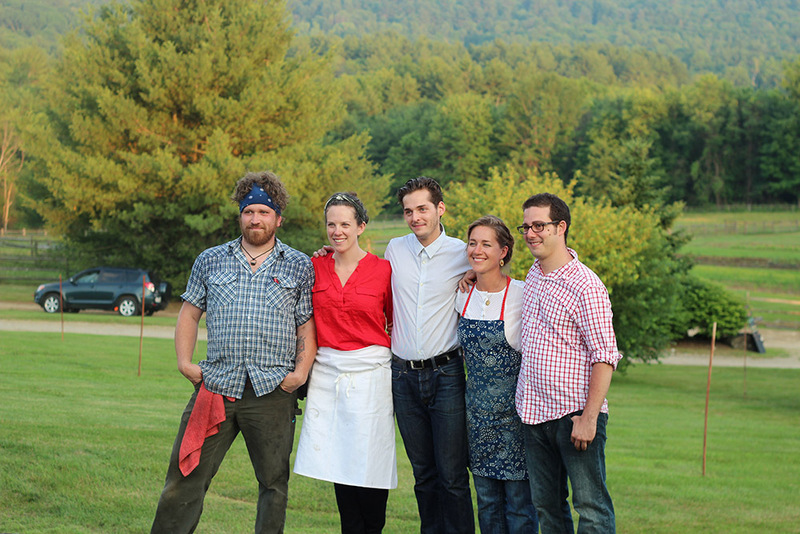 In the end that is our real goal - to further dialogue around the local sustainable food movement. What an inspiring night! For more photos of the evening, take a look at the BFG's Flickr album full of fantastic shots by the talented Diana Pappas and Tom Bland. Wow! This looks incredible... Congrats!